Create a column called role in the user table. Update the User model by adding the role attribute and updating the User class docblock accordingly. Yii 2.0 has a built in Access Control that supports 2 roles out of the box to check whether the user is a guest or if the user is logged in. Sometimes there is a need to simply extend the Access Control Layer with few more roles to distinguish the logged in users i.e. admin, moderator, without the full blown RBAC graph with permissions, roles and role assignments that Yii provides. 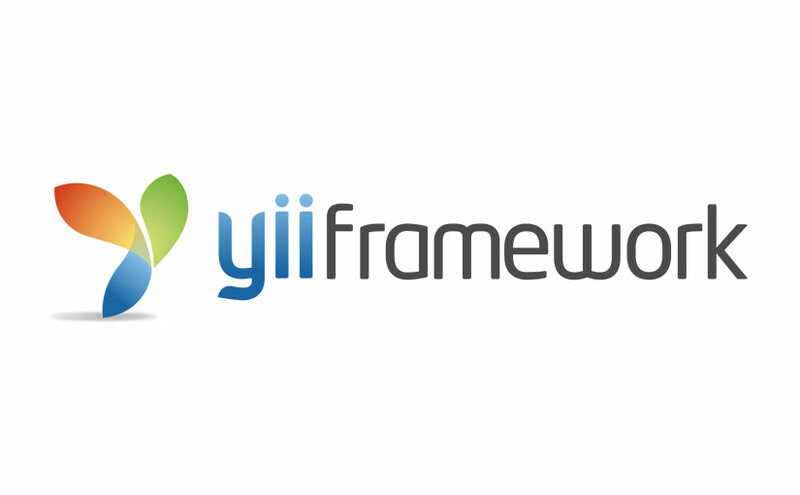 In this post, I will show you my workflow for internationalization of Yii based projects.